This kind of play is commonly called ‘heuristic play’ and is often presented as a treasure basket. By observing these sequences of children at play you will see various examples of developing concentration which in turn indicates the development of each child’s cognitive ability at each stage. 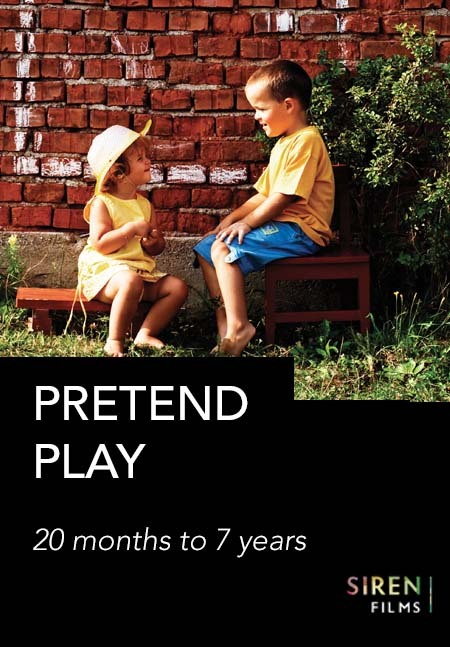 This study makes it easy for you to analyse and record the evolution of each child’s learning processes taking place during these heuristic play sessions. Following the same children as they grow older also offers a you a wonderful opportunity to observe how their learning and schematic processes develop and evolve over time. The sequences are suitable for practicing various observational techniques, several objectives for observations are suggested in the user notes that are supplied with the film. A brief explanation of contents and how to use. 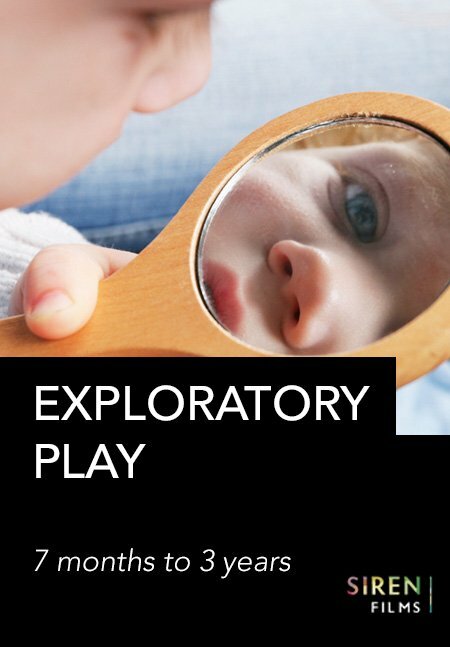 Introducing appropriate exploratory play for this age group. 7 months – Looking at baby’s interest in a treasure basket. 7 months – Observing schemas and behavior, two babies side by side explore a treasure basket. Understanding aspects of experimental play with increased mobility. 12 months – Sorting and comparing objects – Developing schemas. 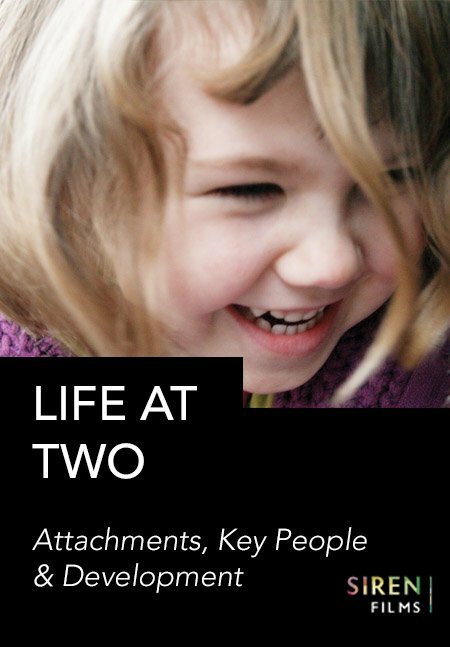 23 months – Good for observing communication of ideas. 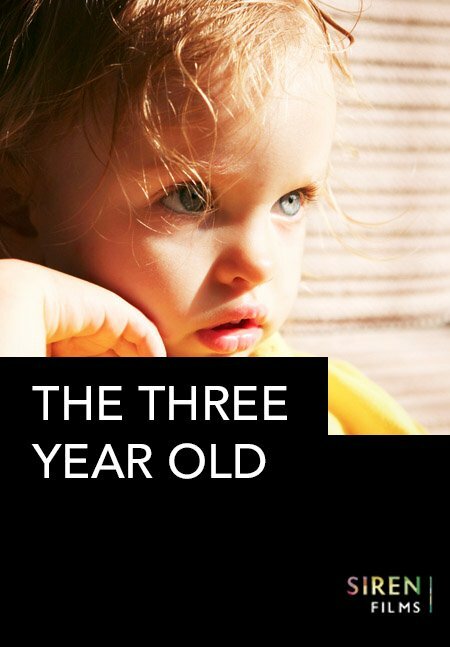 23 months – Relating objects in a creative way, looking at sustained interest and learning. Looking at cooperative play and the ‘what if’ approach. Looking at social behavior and non verbal communication. 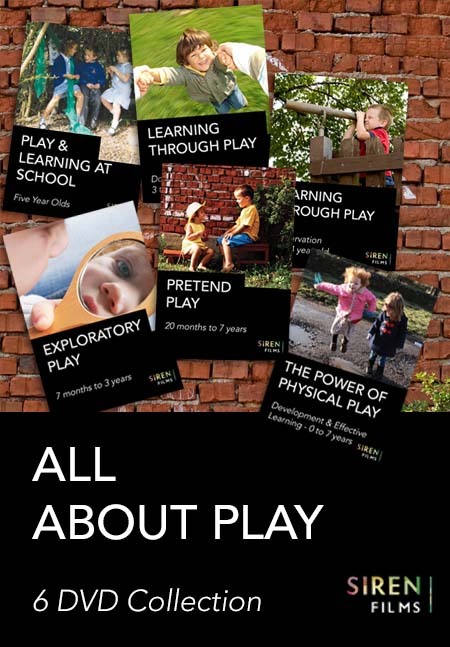 This 6 DVD collection is a comprehensive study of play and it’s array of benefits that support the learning and development from birth to seven-years-old. Understand the effects of change and separation and the powerful nature of feelings in young children. Find out how to assess developmental levels appropriately.